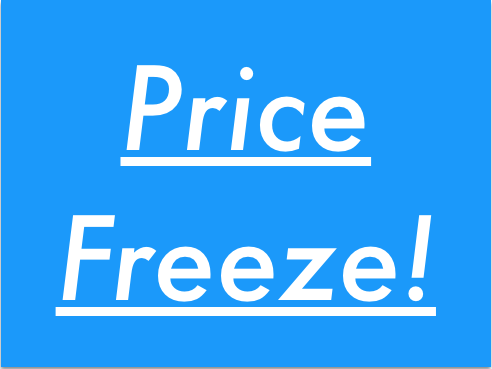 Red Deer Village Holiday Park is having its first ever price freeze! To start off 2019 with a bang, we promise that we will not be increasing our prices in 2019. This means that our 2018 prices will apply to motorhomes, camper vans and tents throughout next year! It will also apply to our rented accommodation: static caravans, holiday homes and chalets. Our accommodation prices are available here. 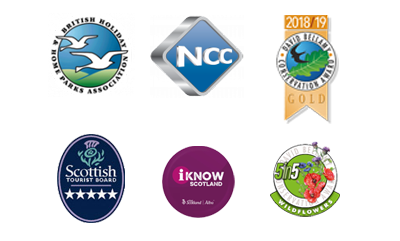 We look forward to seeing you all again next year or on your next visit to Scotland! Please do not hesitate to book now for your next stay, and don’t miss out on the 2019 price freeze! You can do this by calling us on 0141 779 4159/ 07966 244491. Alternatively, you can email us at info@reddeervillageholidaypark.co.uk .